This is a comprehensive approach in providing advice to enable you to turn your goals and dreams into reality. We try to be proactive in anticipating life transitions and our advisors develop specific recommendations in each area. Financial planning is a process and not an event. We partner with our clients to help them turn their dreams into reality. Our Life Plan Map aims to empower you to live life today and be confident about tomorrow. 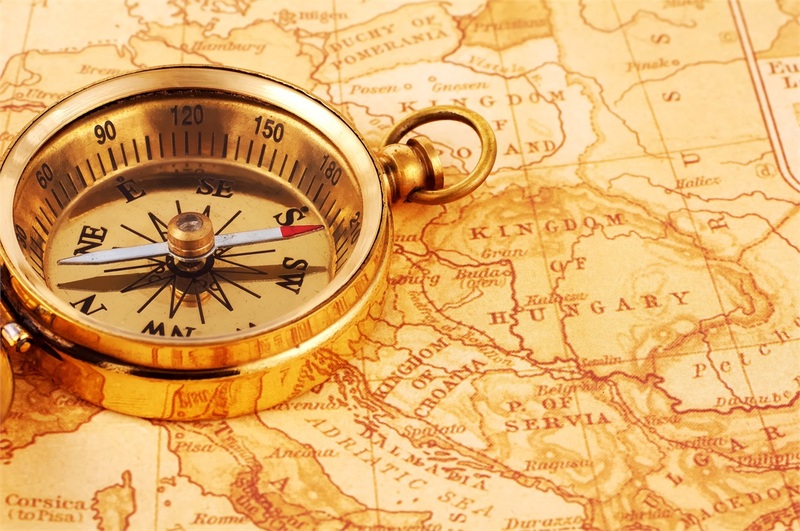 People have a better chance of reaching their destination if they know where they are going. Whether your financial goals involve accumulating wealth for future needs or creating a lasting legacy, we offer a wide range of financial services to help you turn your dream into reality. At Hein Wealth & tax Solutions LLC our financial advisors help you chart a realistic course to your financial future by providing you with the knowledge and tools necessary to achieve your financial and life goals. Our Life Plan Map will coordinate your investment, retirement, tax, risk management, and estate plans, culminating with the development of customized strategies to assist you in reaching your ultimate life goals. During your initial meeting with one of our experienced financial advisors we provide comprehensive advice to determine where you are currently compared with where you want to be. Next, we will gather organize and analyze both the quantitative and qualitative aspects of your current situation and perform a stress test on your current plan. The third step involves developing a comprehensive financial plan with clear goals, time horizons, risk assessment with anticipated life transitions. The final step is ongoing: we provide you with periodic reviews, education and online access to help you navigate through market volatility and stay the course, no matter what changes life may bring. The Life Plan Map process provides a platform for you to share with us where you are today and where you would like to be in the future. This one-on-one interaction results in a personalized, comprehensive plan, complete with a precise implementation schedule, significantly increasing the odds of your overall success. With a plan in place, it is time to start the journey. We remain with you every step of the way, providing investment and risk management services, estate document design, and tax/cash flow planning. Through consistent periodic reviews, we monitor your progress and provide updates, ensuring that as your life evolves, so does your Life Plan Map©.